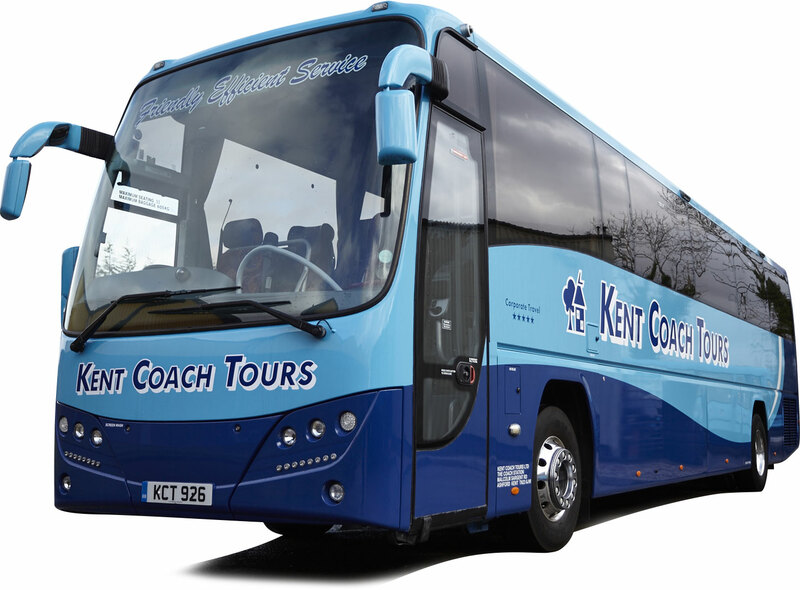 For luxury travel choose to hire our 49 Seat Executive coach. 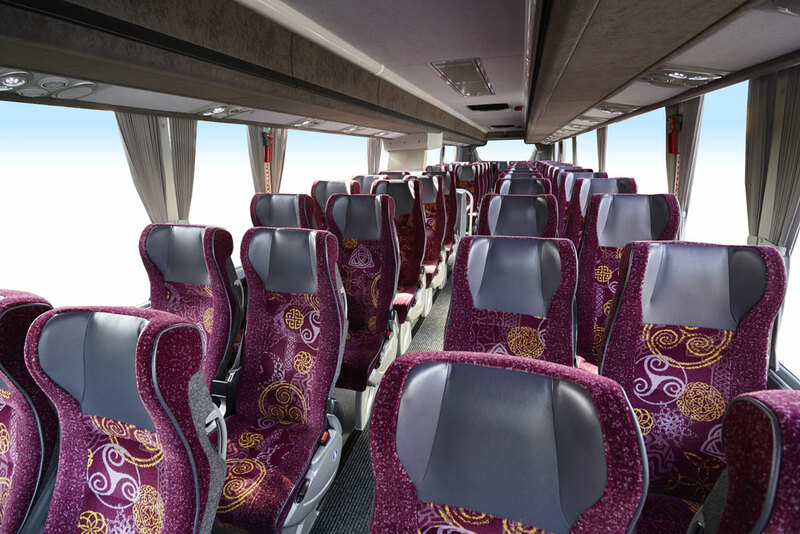 This 49 seat coach offers full on board facilities such as on board toilet / washroom, DVD player, hot drinks facilities, refrigerator, PA / music system, climate control air conditioning, reclining seats, 3 point seat belts and tinted windows. 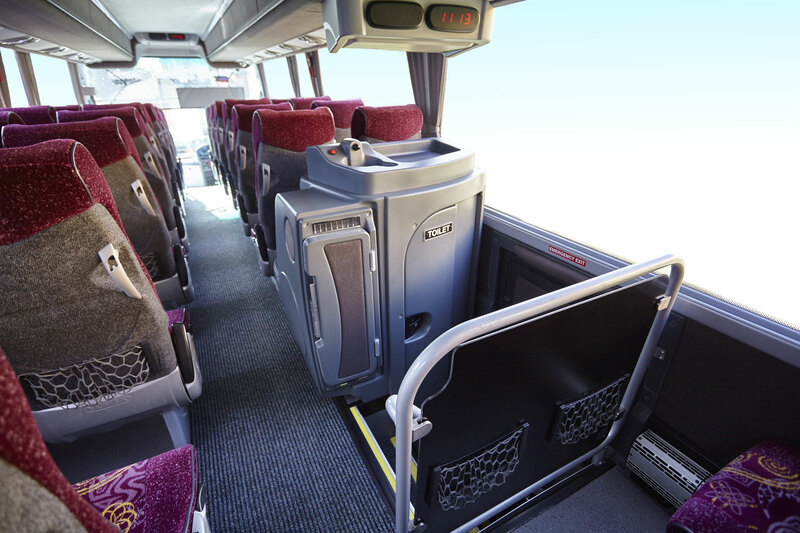 We also have 53 seat and 57 seat and 70 seat coaches available to hire.